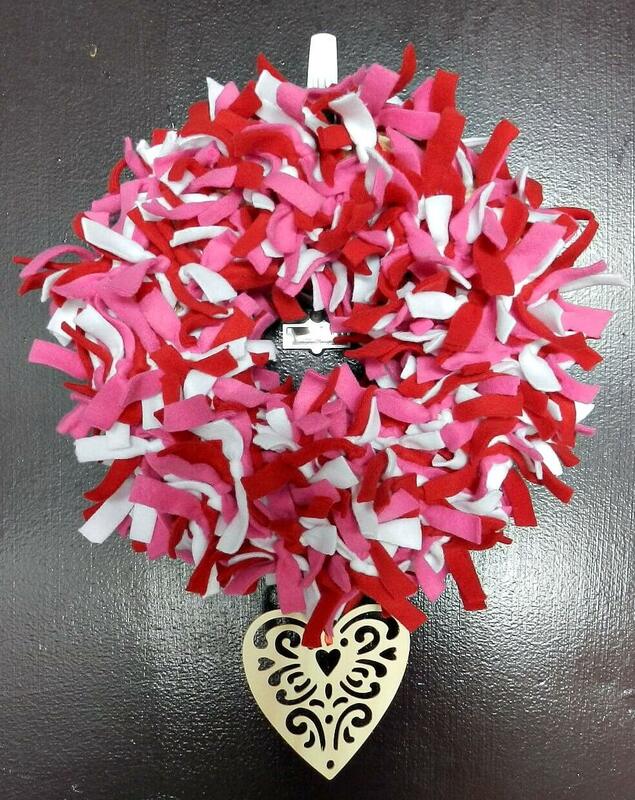 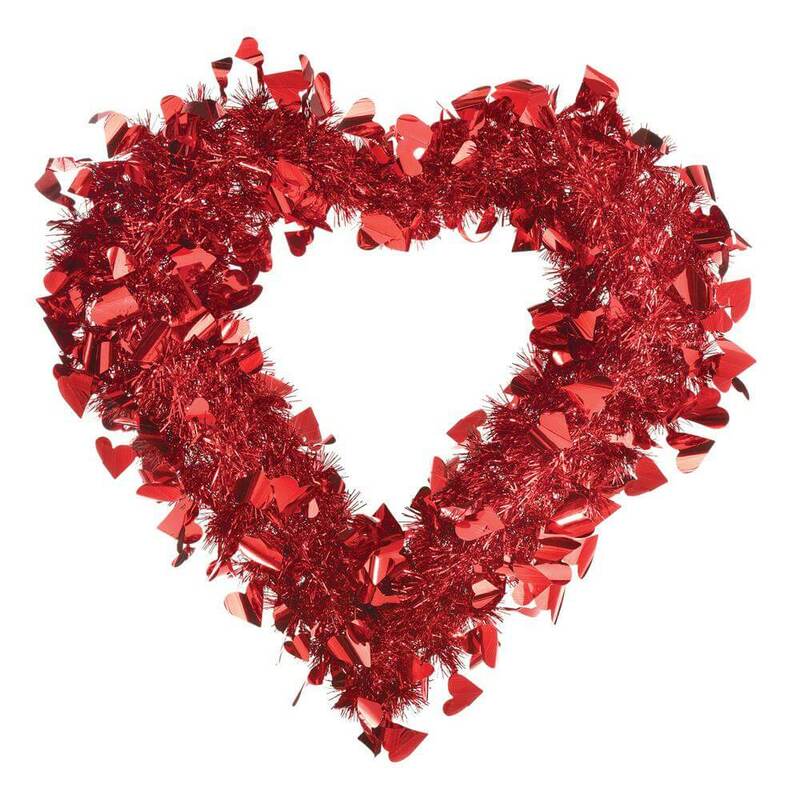 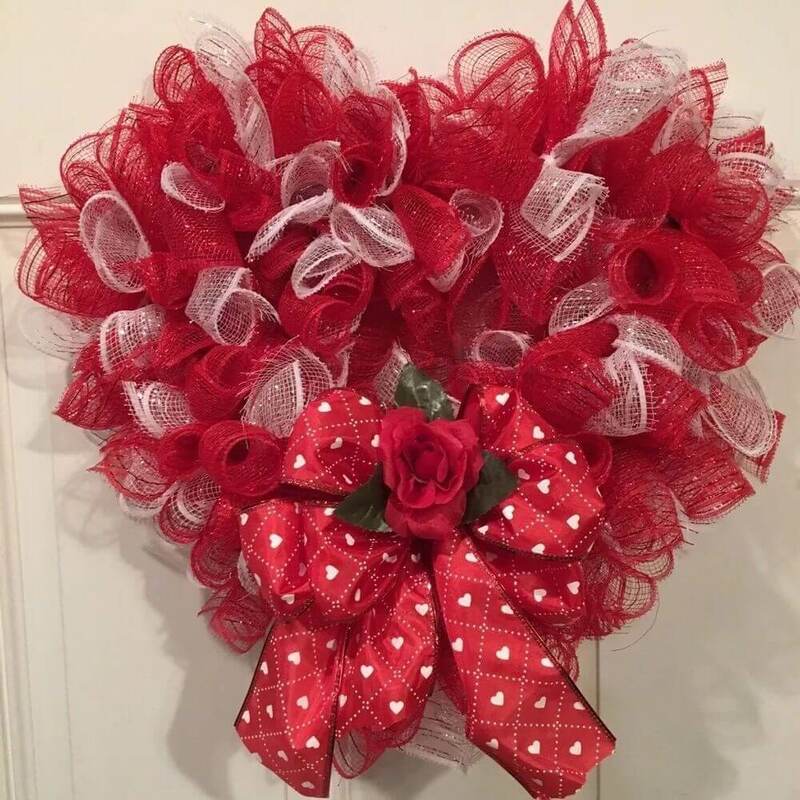 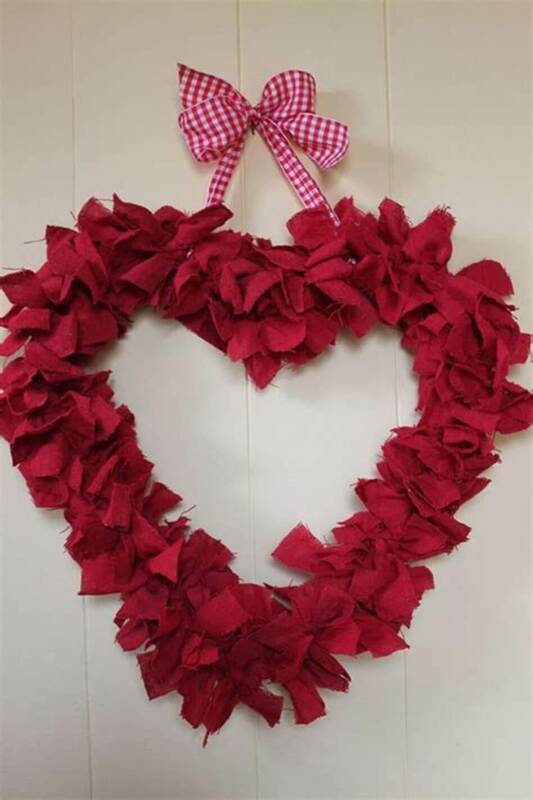 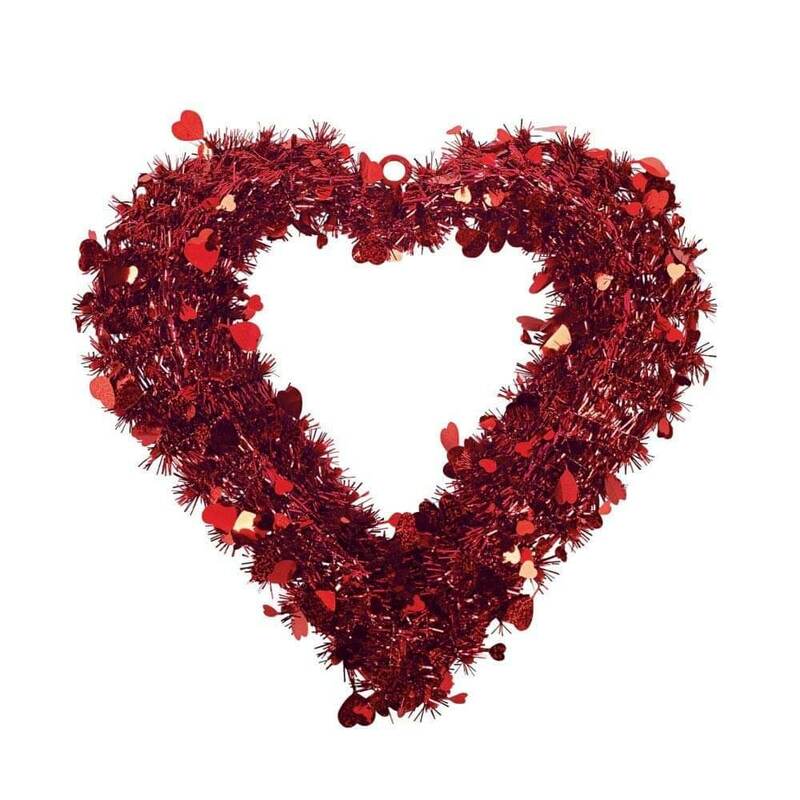 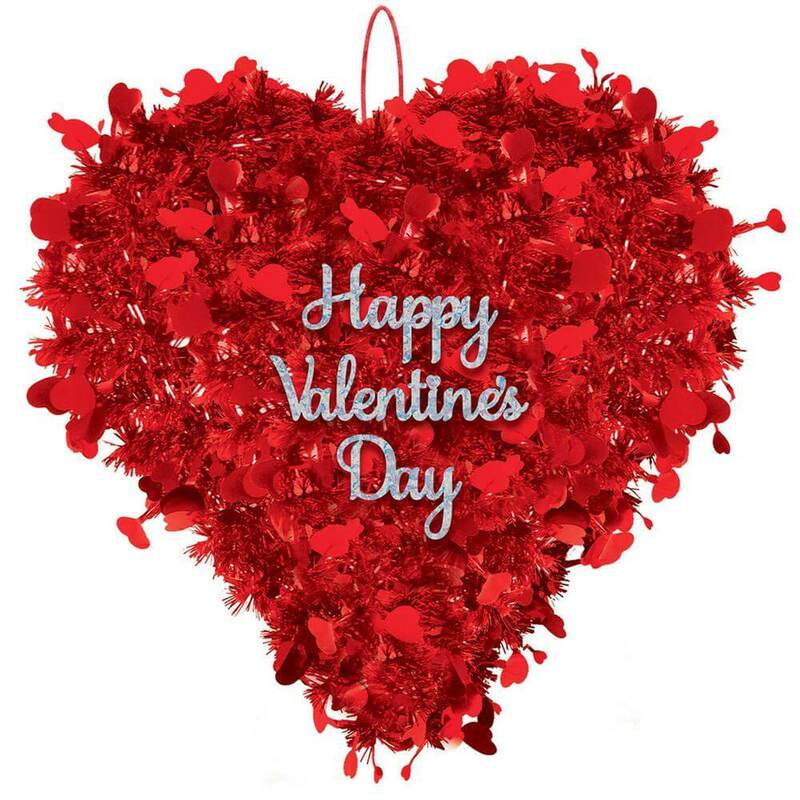 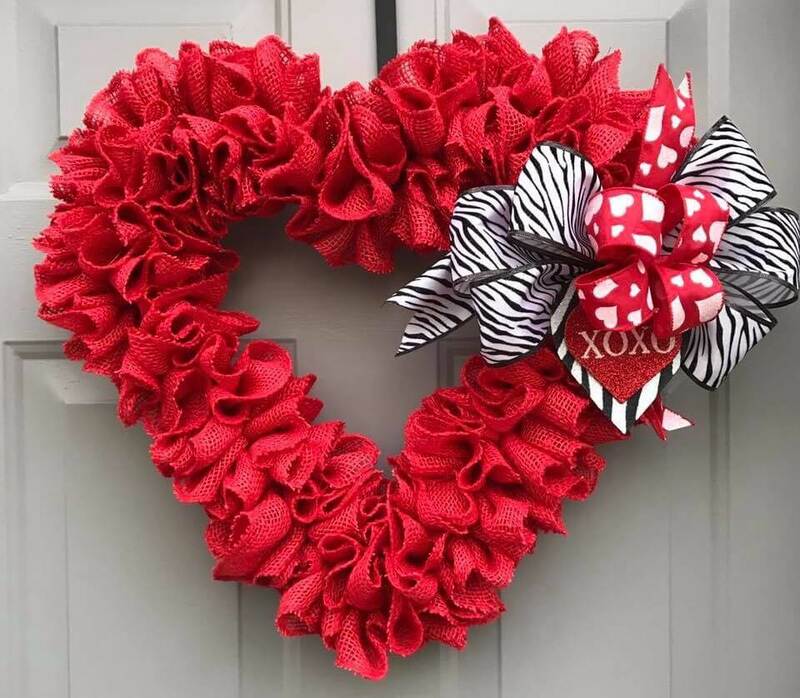 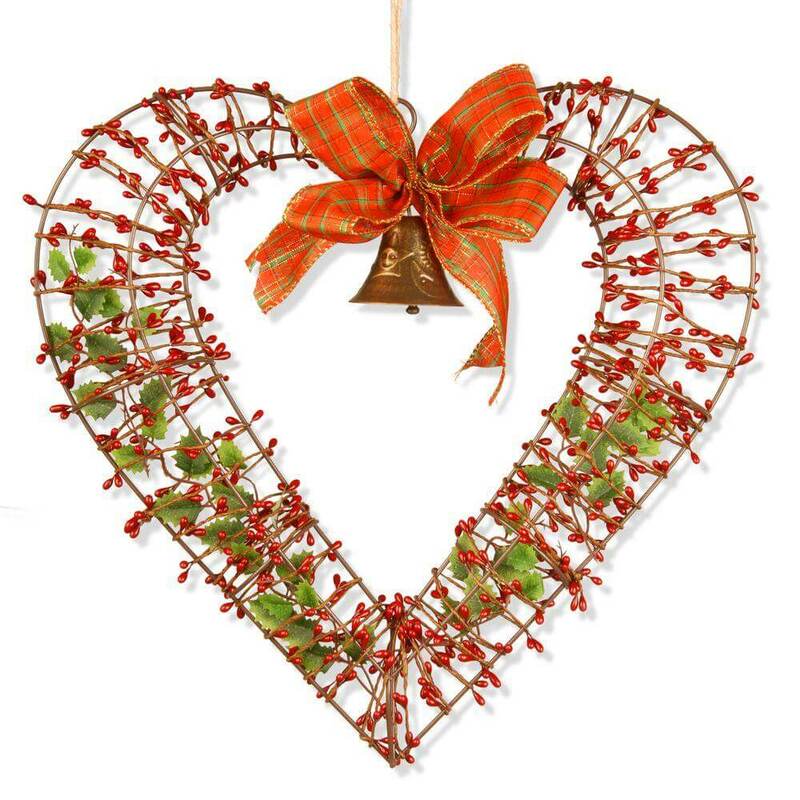 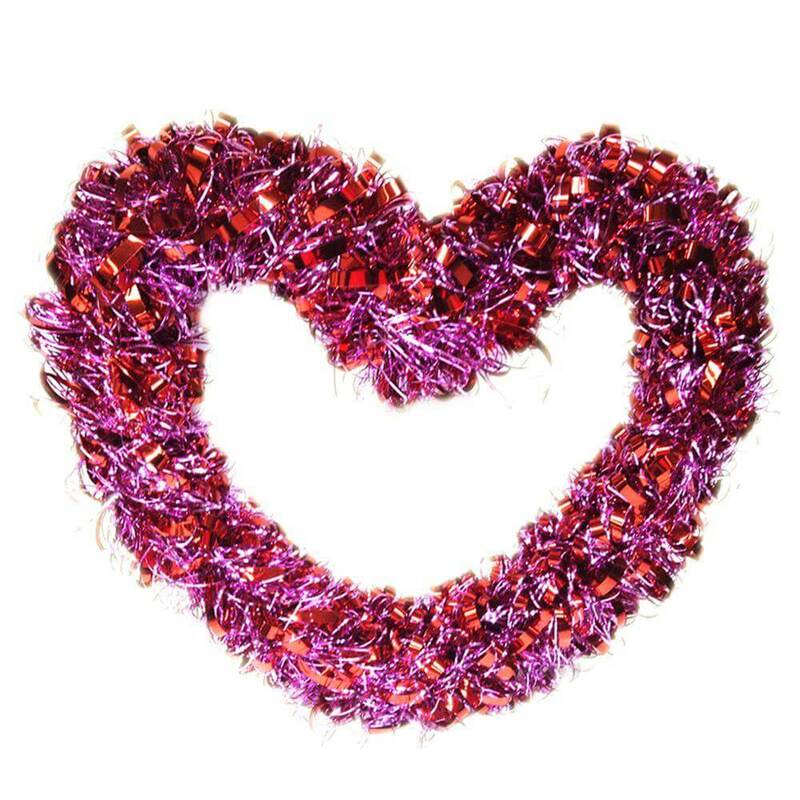 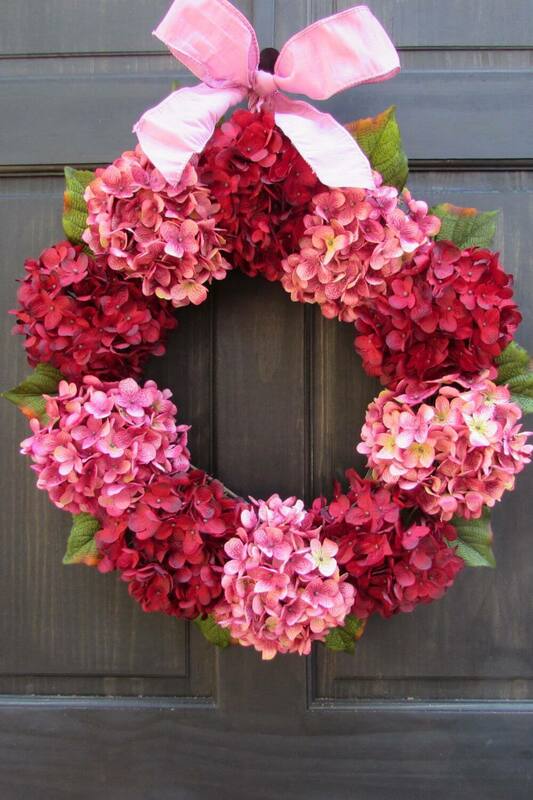 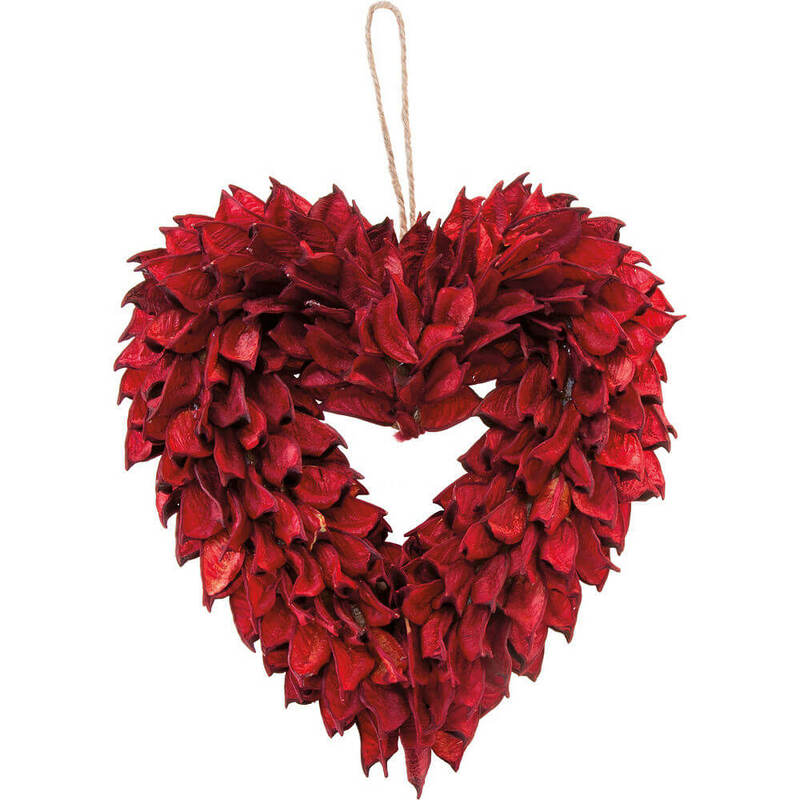 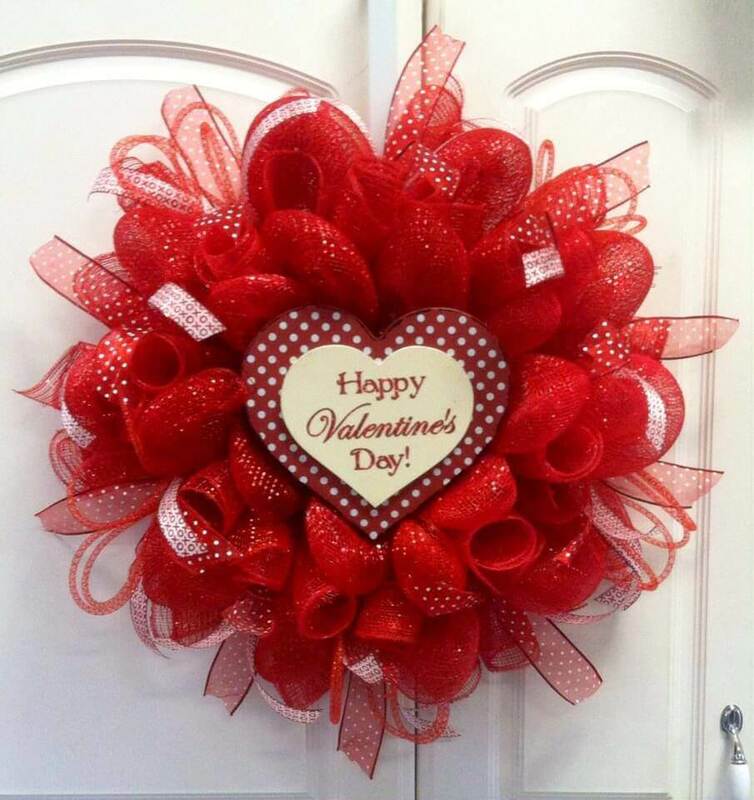 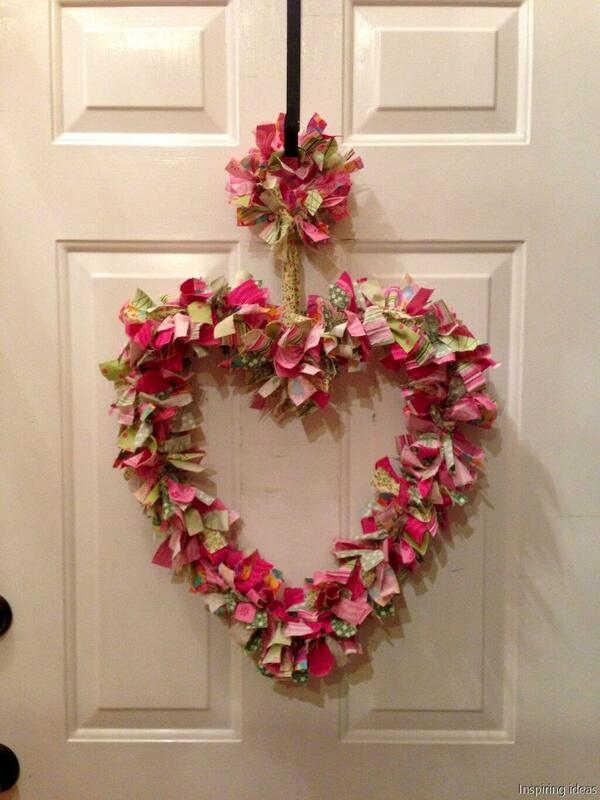 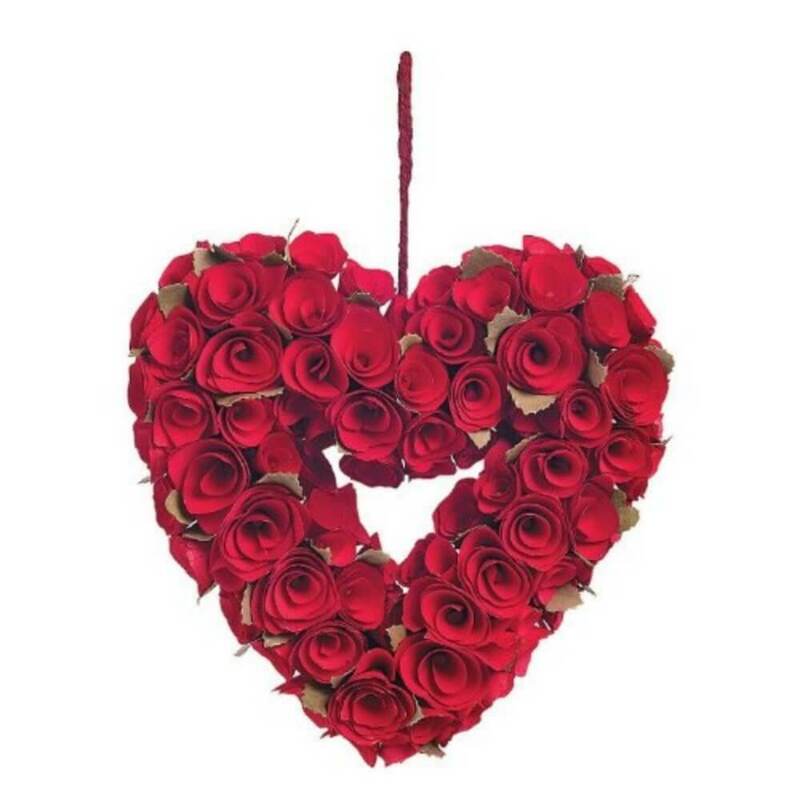 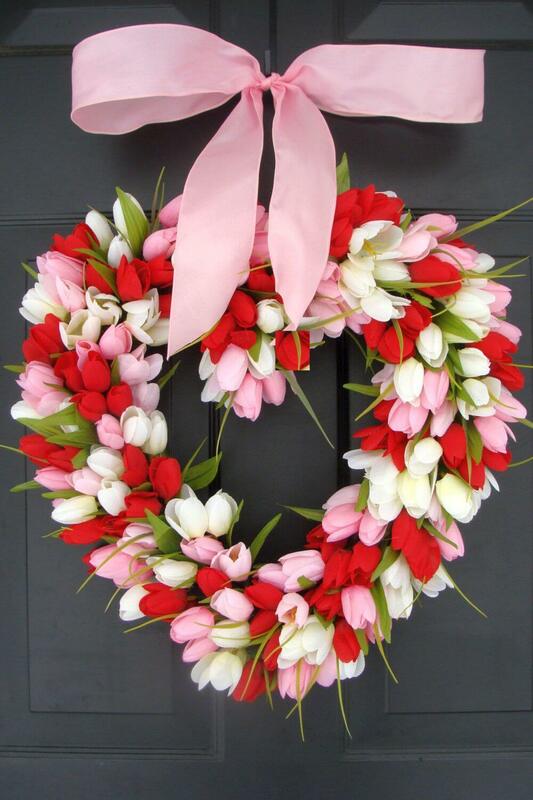 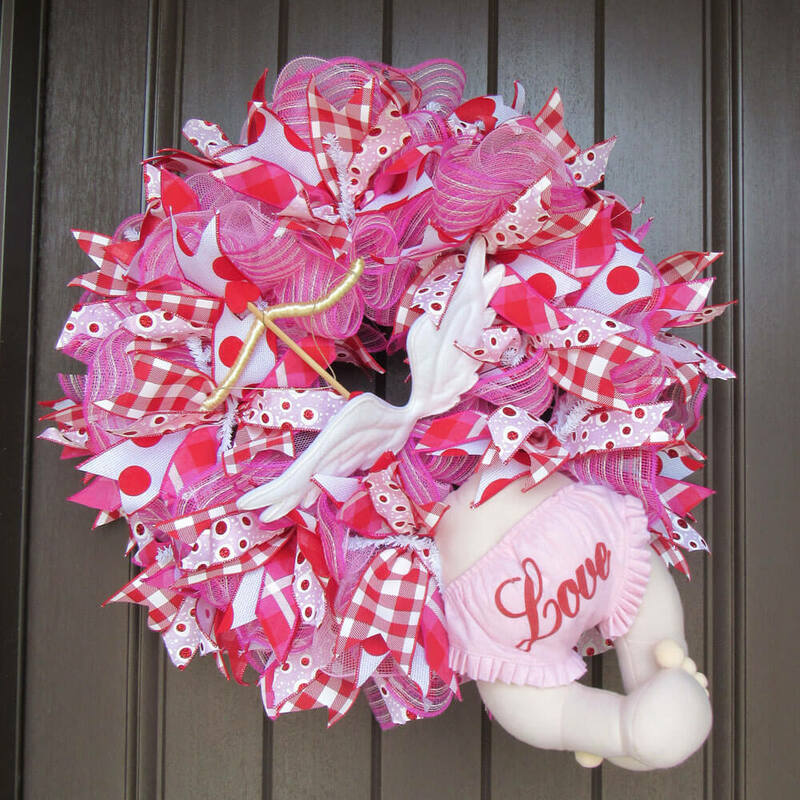 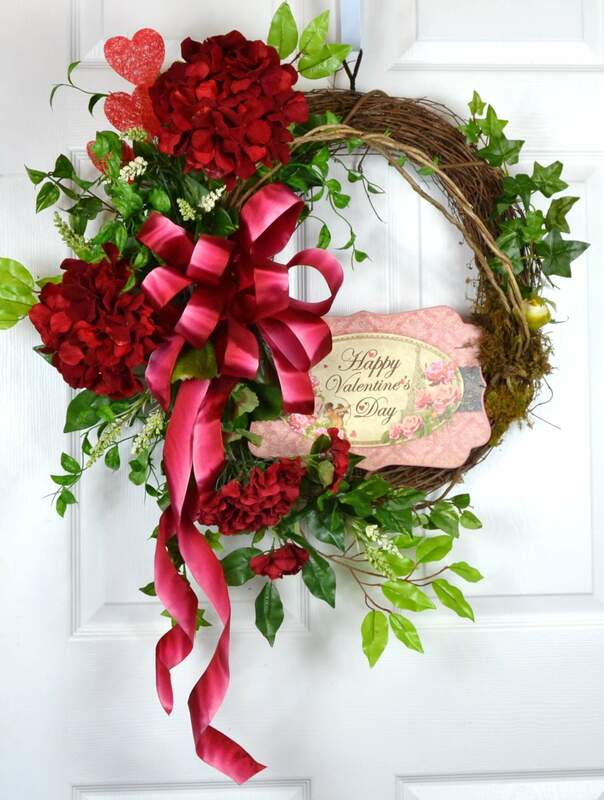 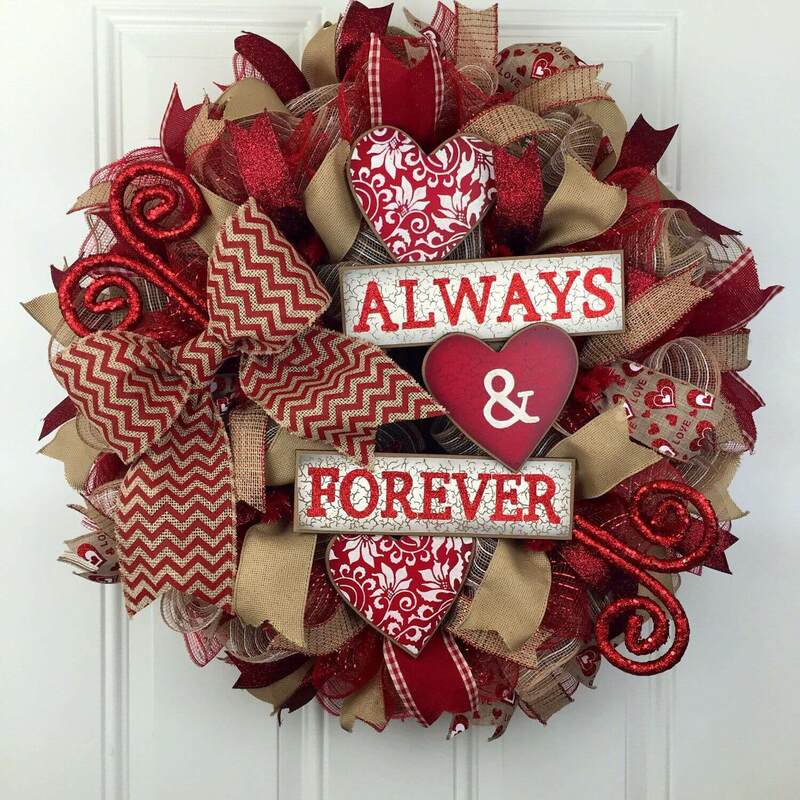 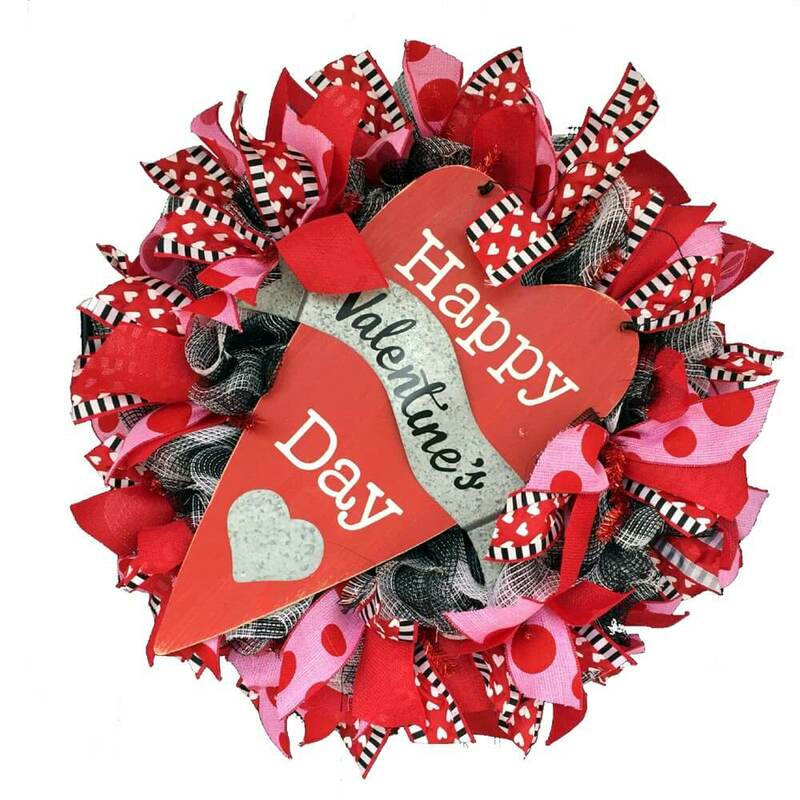 Valentine is around the corner and you need to get your house date ready and not only the interior of your house but the exterior of your house should also look valentine ready and nothing can be better than wreaths that you can attach in your door so when your loved one would be about to get in to your house he/she would know that you did a hard work to make the day special. 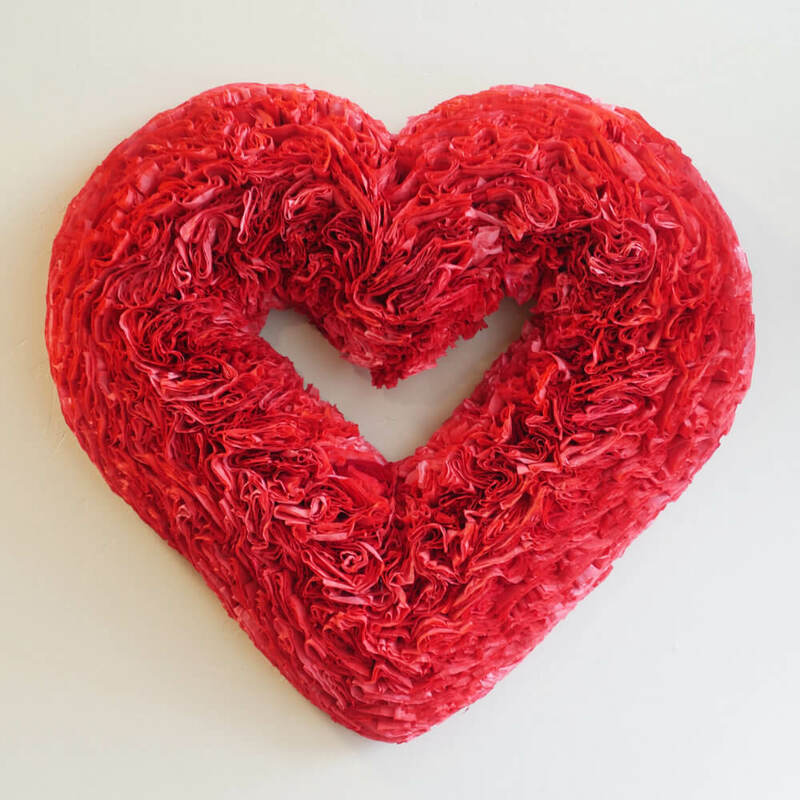 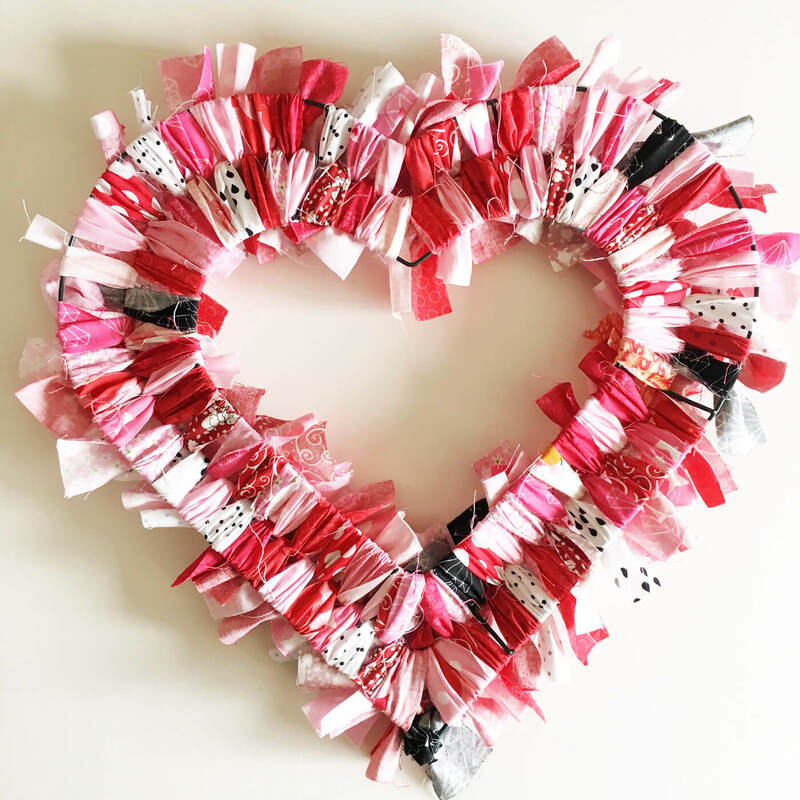 The best thing is that you don’t need to invest a lot of money on them rather you can DIY them which would include fun so here are some amazing Valentine wreath ideas that you need to check out. 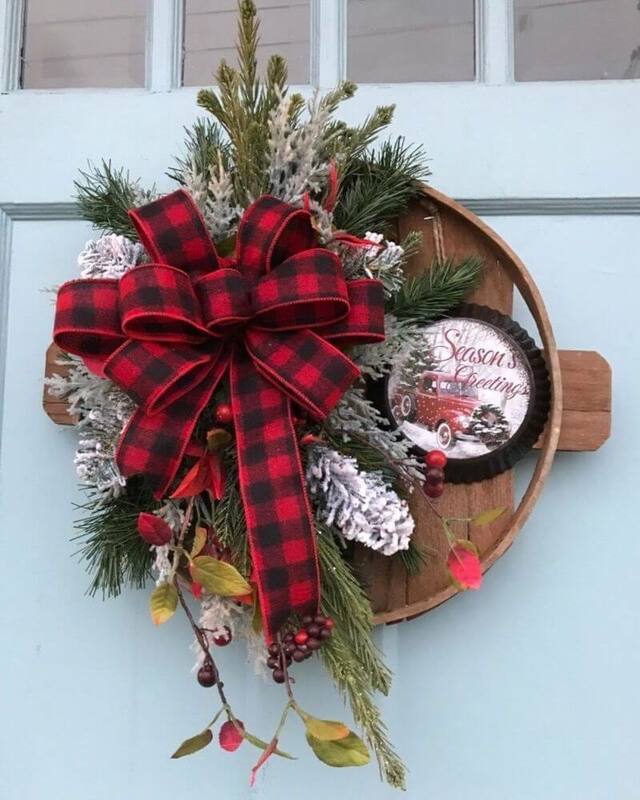 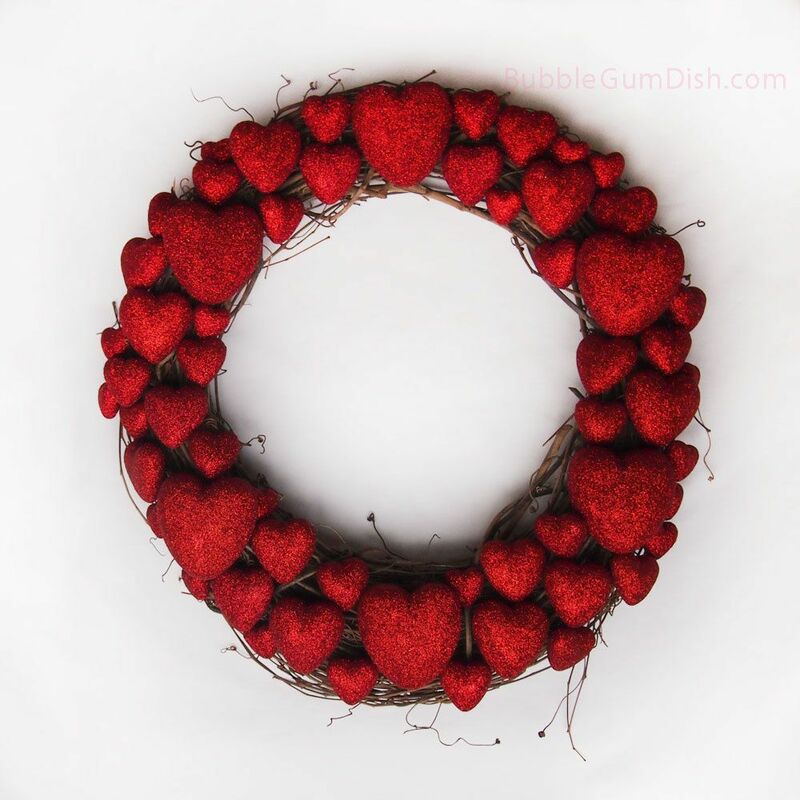 Berries go round is a style of wreth ideas in which you need to have a grapevine wreath with small berry-like red, pink and white dots and you can create it with thermocol balls and then attach a beautiful pink thick ribbon and form a bow out of it and let it hand at the entrance. 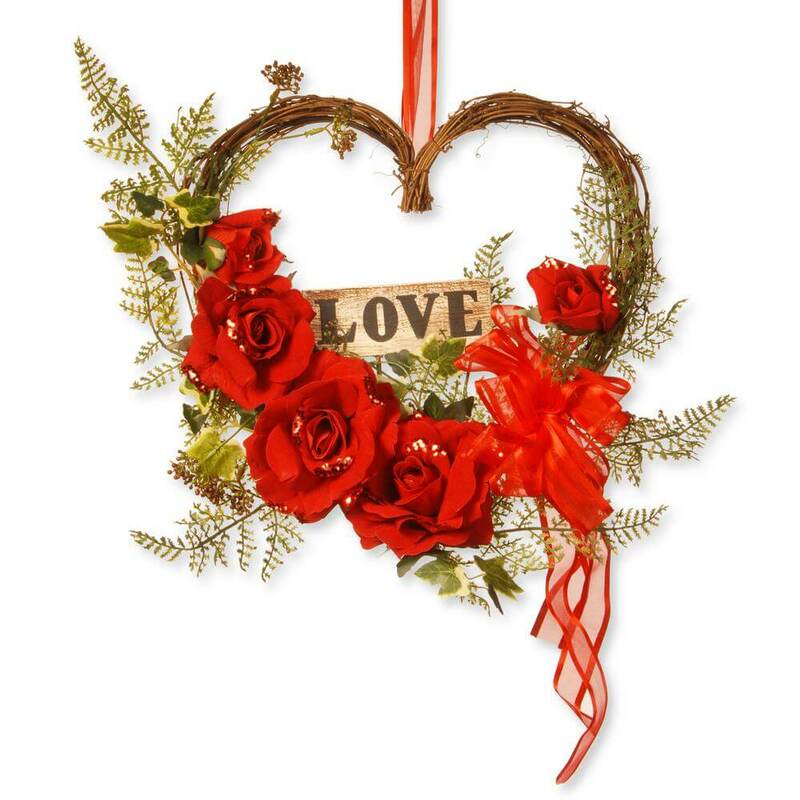 Rose around the heart is one of the most suitable wreaths that you can either attach at the door or you can even attach it on the wall and in order to make it you would need some artificial rose flowers and a iron bendable wire and some hot glue as well as a ribbon to hang, now you would have to bend the wire and give it the shape of a heart and then paste some roses around without any gap and then lastly attach ribbon to tie it on the door or wall. 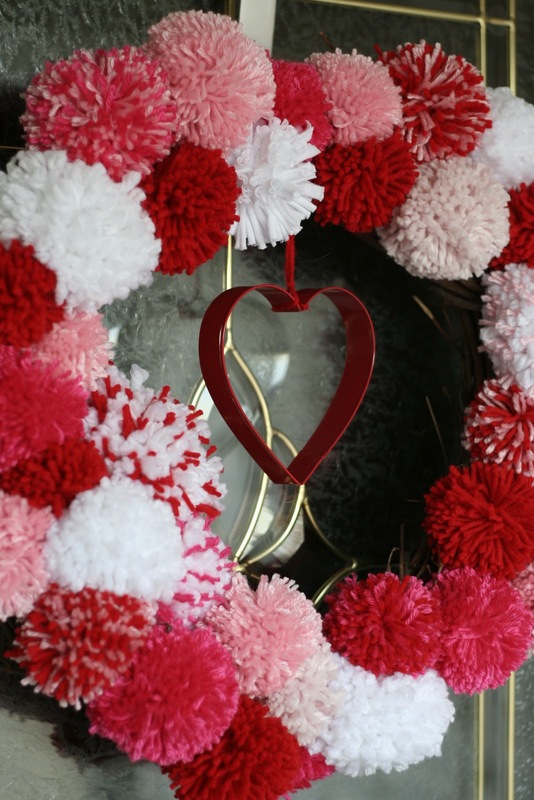 Straw swirl is a beautiful idea where everyone loves pink striped candy sticks and now you can turn it into a valentine wreath and to do so you have to get small transparent plastic circular thing around which you can to attach the strips in a swirl way so you have to attach a long strip and then a small one and complete the circle like this. 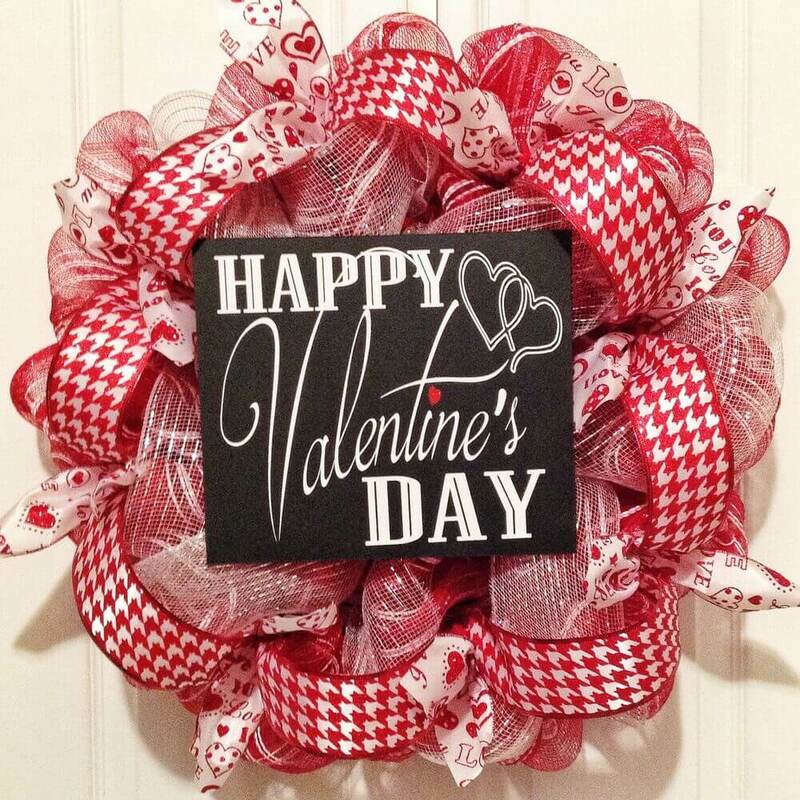 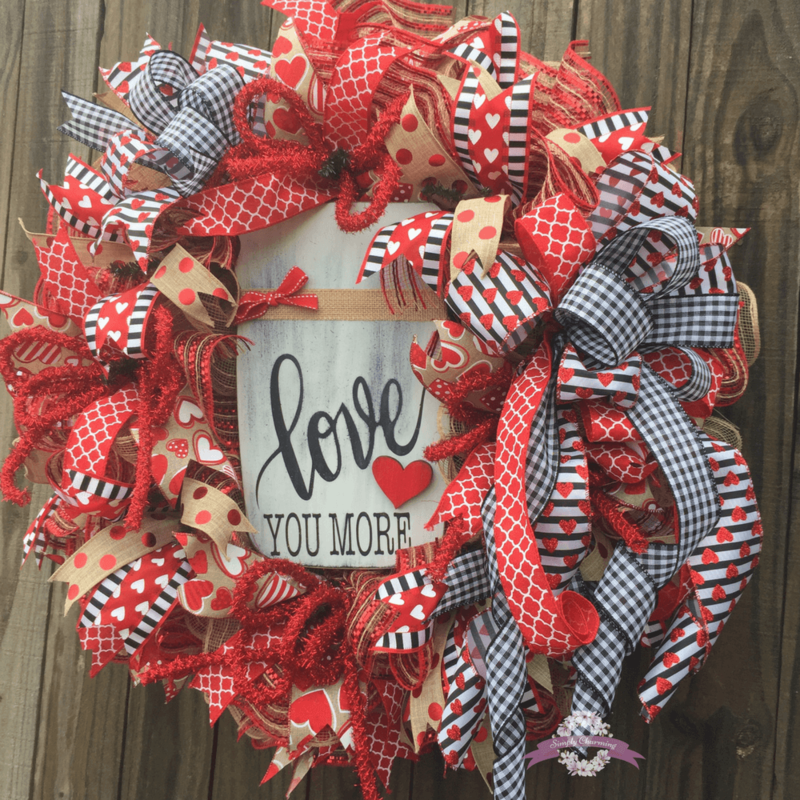 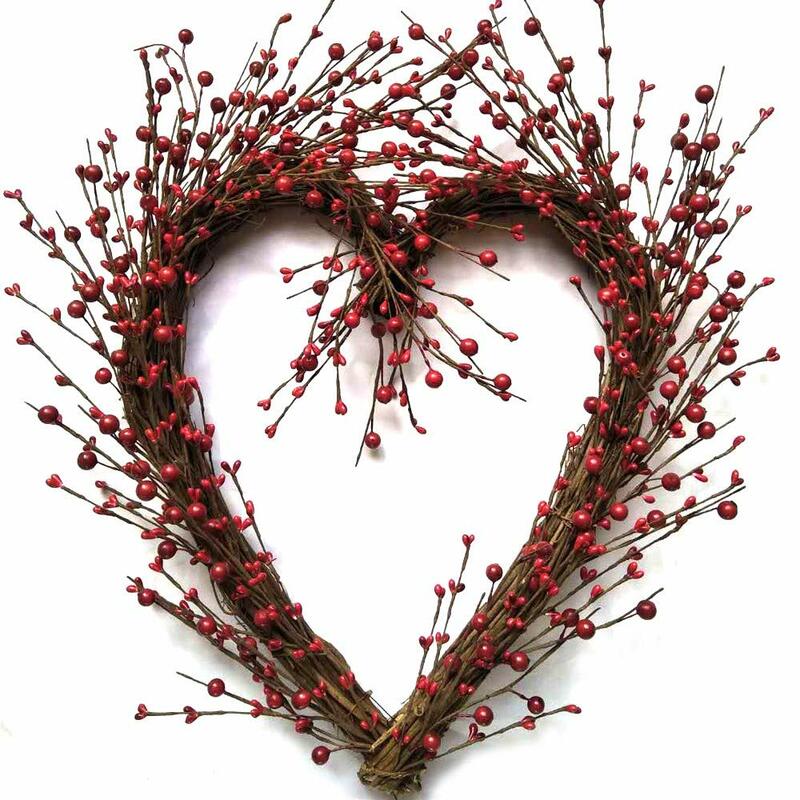 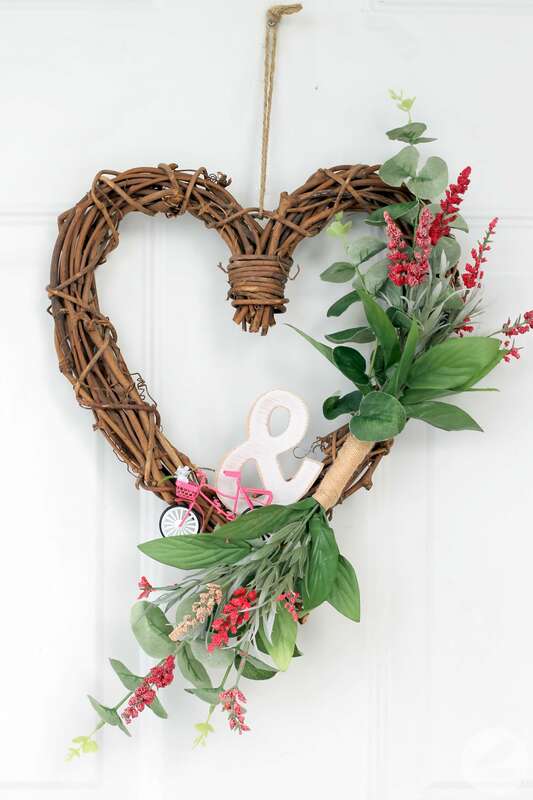 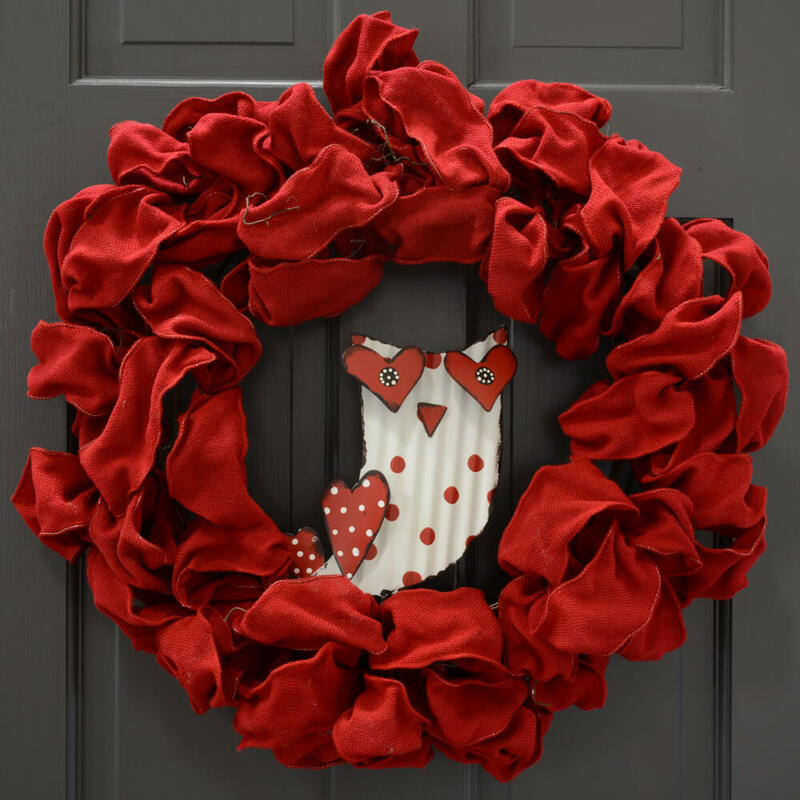 These were few of the best valentine wreath ideas that you need to try as well to make your day extra special and you can find more such DIY ideas at Architecture ideas.